Sometimes a photo session literally takes my breath away; this amazing high school senior portrait session at Union Station in Denver was one of those experiences! Maitland is a brilliant, grounded and young woman with a great sense of humor. She may not immediately draw a ton of attention to herself, but spend just a bit of time with her and you quickly discover that beneath a quiet front, she’s got a quick wit and delightful personality. Oh, and did I mention that she just so happens to have an inner 1920’s glamor model that came out to absolutely STUN me with her classic beauty on this senior session? Seriously, I was rendered speechless -- frame after frame -- by her beautiful expression. My makeup artist, Ashleigh Franke, worked her subtle but masterful artistry, highlighting Maitland’s features in a natural way to make her feel amazing (this is such a fun part of the process to watch). And then we headed out for our photo session in and around Union Station. I honestly had a hard time shooting, because every time I framed up a composition, her expression, grace and confident elegance took my breath away. 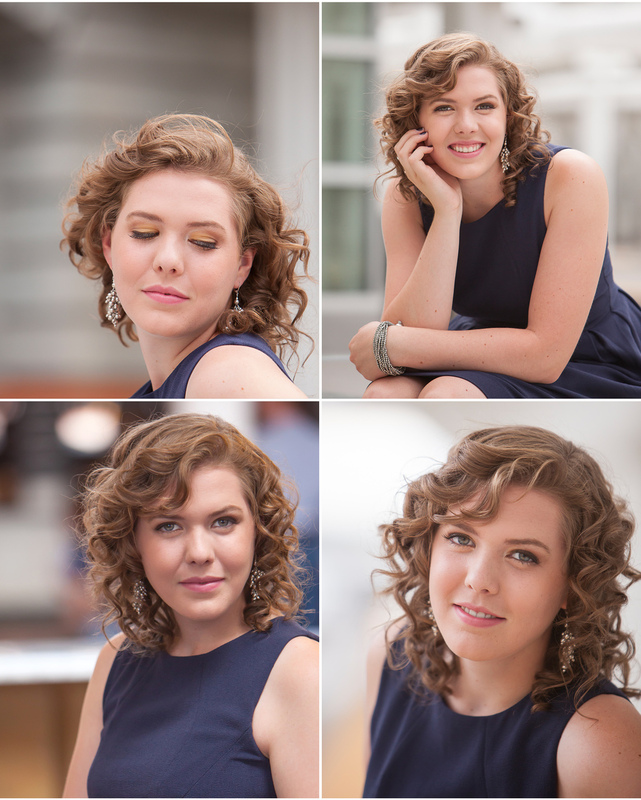 The space and light in and around the historic (and recently beautifully remodeled) train station and urban fabric provided the perfect vintage backdrop to complement Maitland’s timeless look..
And I absolutely ADORE this set of photographs... I hope you do, too! 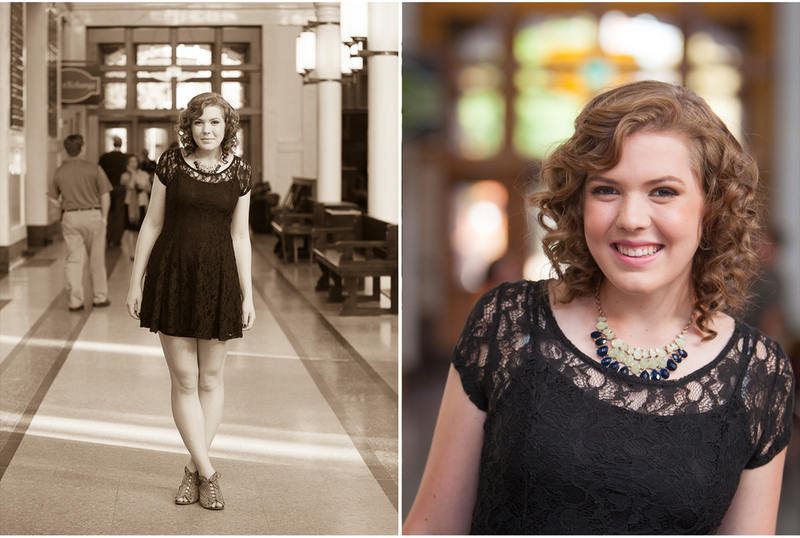 Class of 2016 senior portrait sessions are booking up now! To see more of my high school senior pictures visit my PORTFOLIO and you can also read more about session options, fees, etc. in the DETAILS section of my website. Drop me a line if you’d like to set up a complimentary consultation or BOOK a session!